Meet Caitlin Boley & Natasha Bynum! Home » 2014 » October » 01 » Meet Caitlin Boley & Natasha Bynum! The CCAR on the New York City campus is excited to introduce our two new student staffers, Caitlin and Natasha! Get to know a little more about each of them below, and if you see them in the office, be sure to stop in and say hello! Hello! 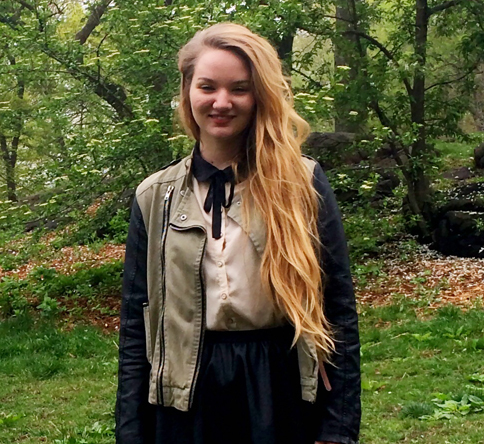 My name is Caitlin Boley, and I’m a junior here at Pace University’s New York City campus. I’ve just begun my position of Student Outreach and Media Projects Coordinator at the Center for Community Action & Research, and I am quite thrilled about the opportunity. I have two majors, one being Political Science and the other being Philosophy & Religious Studies. As a PoliSci major, I am very passionate about the work we’re doing and issues we’re exploring at the CCAR. They are of utmost importance, and I can’t wait to help spread the word about them to the Pace community! Hi everyone! My name is Natasha Bynum and I am a freshman at Pace University’s New York City campus. 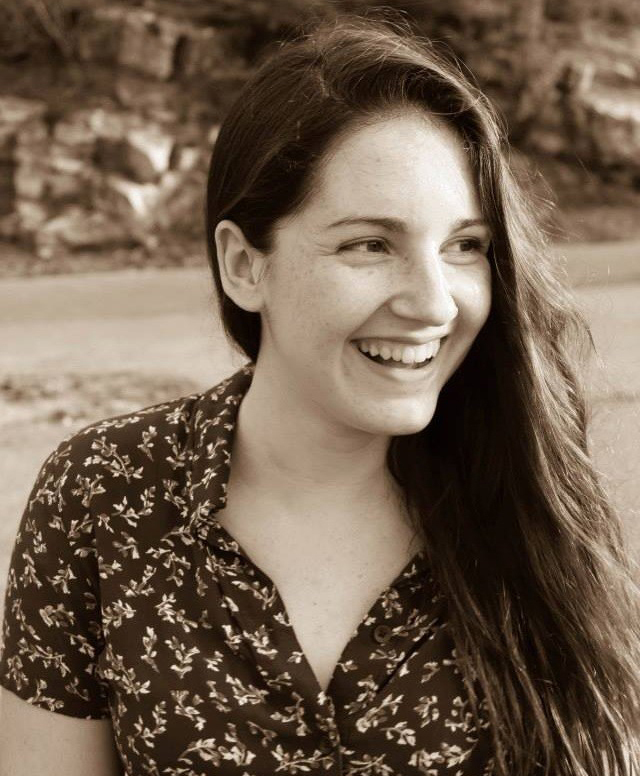 I am a new addition to the Center for Community Action & Research team, with the position of Student Volunteer and Advocacy Projects Coordinator. 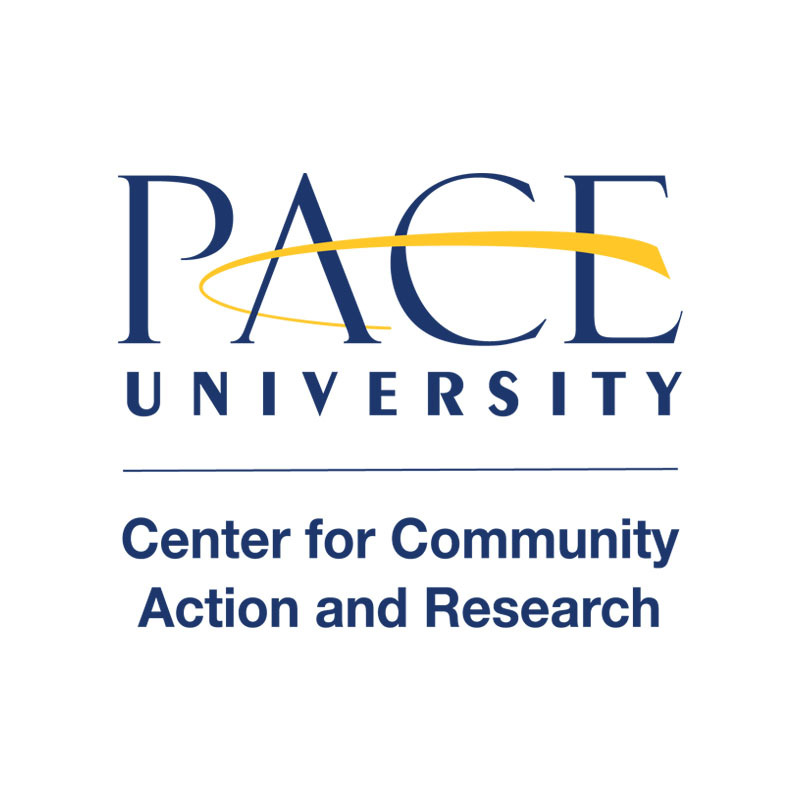 I am interested in studying Political Science, and with that, excited to get involved in making the larger community of New York City a better place with the help of my fellow Pace students!